Features | I Review Too . 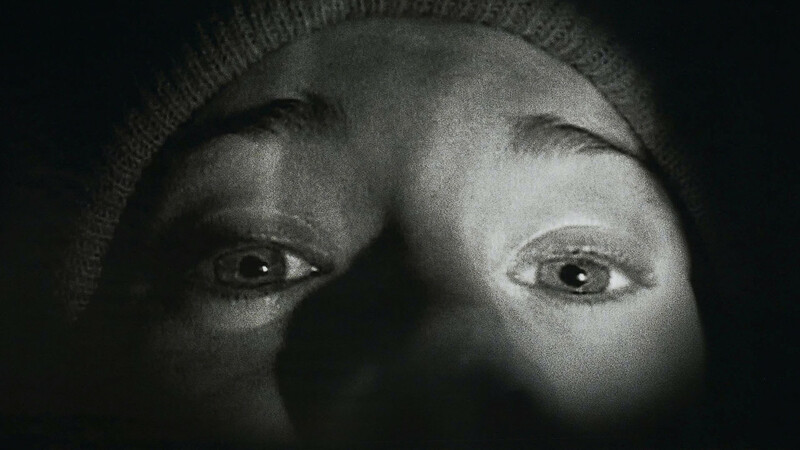 . .
Can we all agree that found footage is dead? Like, as dead as the ghosts that found footage movies are always trying to film? There’s no way you can legitimately get away way making one these days with a straight face. If ever there was a genre that has been done to death, this is it. Like any movie gimmick or innovative new angle, it’s been used, abused and bastardised. Posted in Cool, Features, Film and tagged blog, Cloverfield, Found Footage, Movie, Paranormal Activity, The Blair Witch Project. Bookmark the permalink. It’s beginning to look a lot like Christmas. All those markets, movies and songs are a right give away. We’re spoilt for choice these days. For Christmas lovers there are festive films galore and even for those who are a bit more Scrooge than Santa, there are Christmas films in disguise; Die Hard, Gremlins, Batman Returns, Trading Places…that warm fuzzy feeling sure is hard to avoid. 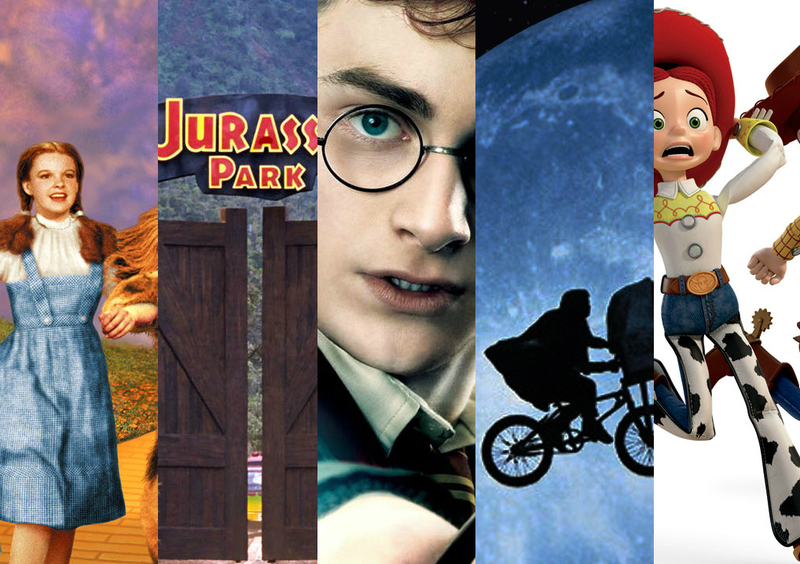 Posted in Cool, Features, Film and tagged blog, christmas, Christmas day, Christmas Eve, Christmas film, Christmas films, Film, Harry Potter, Jurassic Park, Toy Story 3. Bookmark the permalink. Living with your friends is never easy. Flatmates never pull their weight; they don’t tidy and it’s such a pain in the neck when they bring victims home, get blood stains everywhere and then refuse to clean up the mess. 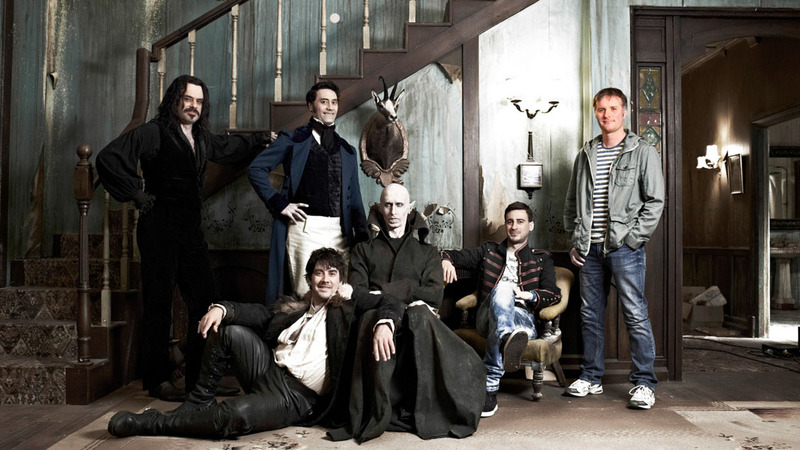 Well, maybe that last one is a little niché but it’s certainly accurate of ace Kiwi-comedy What We Do In The Shadows. The new horror mockumentary from Flight of the Conchords’ man Jemaine Clement and his Eagle Vs Shark collaborator buddy Taika Waititi takes a hilariously kitchen-sink look at the day-to-day (or should that be night-to-night?) mundanity of undead Vampire life. Posted in Cool, Features, Film, Reviews and tagged A Movie a Week, horror, Jemaine Clement, Review, What We Do In The Shadows. Bookmark the permalink. 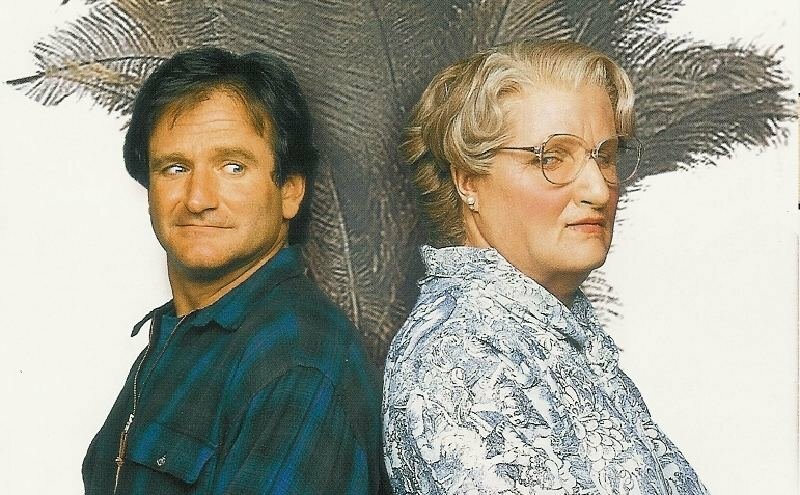 Robin Williams was one of those actors that you kind of took for granted. He may not have been majorly in the public eye during recent years but there was a certain amount of comfort in the thought that he was quietly kicking about somewhere, doing his thing and making people laugh. A lot has been said during the past few hours as those who had worked with him pay their heartfelt respect but they are few compared to the number of fans he leaves behind. We’ve already heard from those who have lost a friend, a colleague, someone they knew – which makes it all the more strange for us: the fans; the people who felt like we knew him purely due to the impact and longevity of his work. It’s a bizarre and almost irrational thing – to develop an emotional response over the death of someone who you’ve never even met, and yet you only need take one look at Twitter today to see how many people are sharing the same feeling. 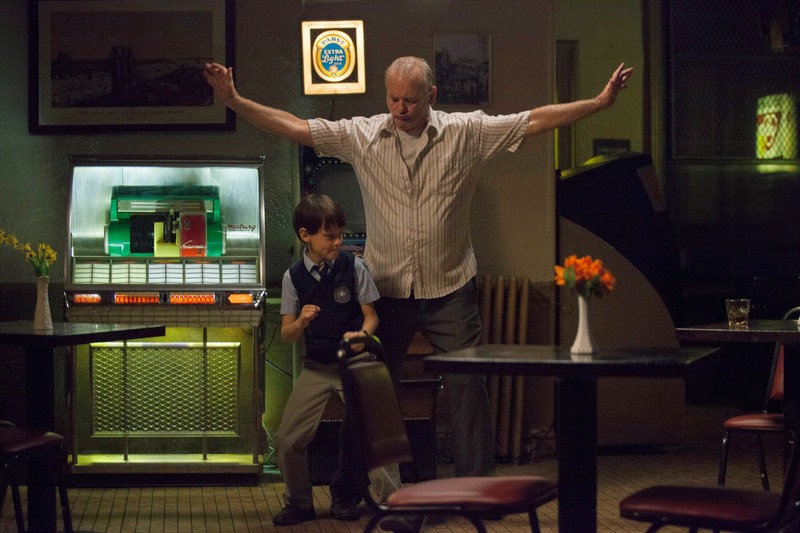 Posted in Cool, Features, Film and tagged Film, Robin Williams. Bookmark the permalink. Reboots divide audiences. Some people like them, most people hate them. 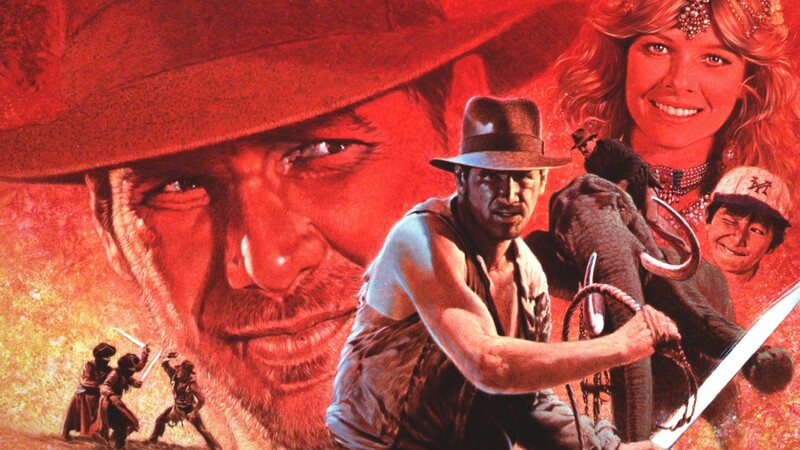 Here, I’ll explain how to reboot a classic movie in the most annoying way possible. That way, if the President of Hollywood just so happens to stumble upon this feature, he or she will find a handy guide of what NOT to do. Then they’ll ignore it and do it anyway. First up, JAWS. Posted in Features, Film and tagged Article, Jaws, Movie, Reboot. Bookmark the permalink.